Ever just wish you had an extra hand when you were nursing to hold the blanket up so baby would stop revealing your goodies to everyone around you? 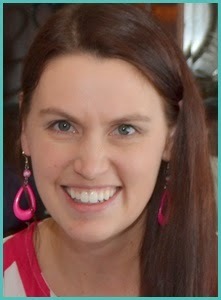 Well here is a simple solution that doesn't include packing around one more big thing in your diaper bag. 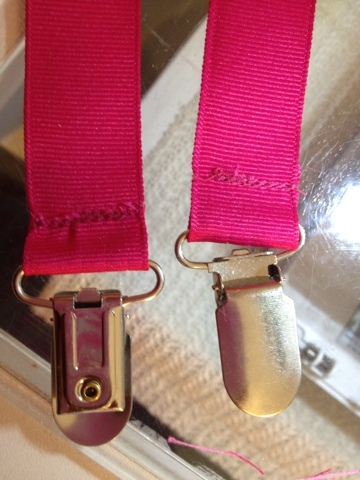 2. thread the ribbon through the clip with the short end on the back side of the clip. 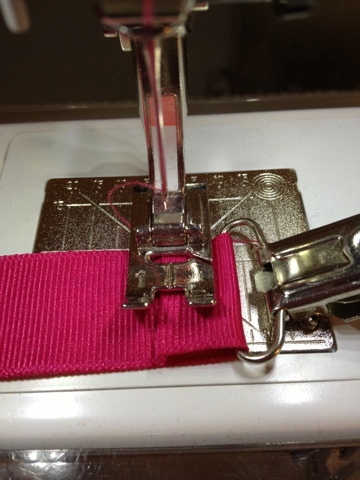 Sew with a straight or zig-zag stitch. When I do a straight stitch I like to go back and forth over it a couple times to make sure that it is secure. 3. 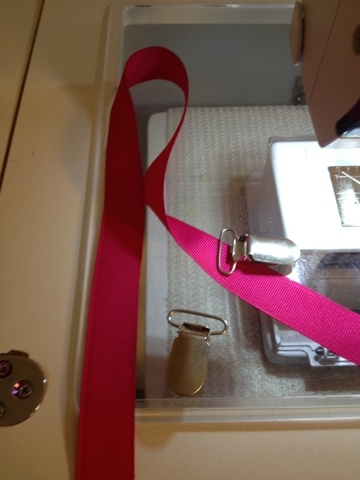 Heat seal the ends of the ribbon to give them a clean finished look. Then throw in your bag! 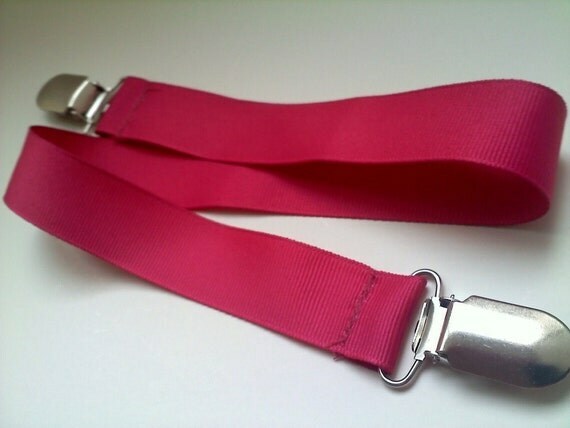 I also like to use these clips to secure pacifiers, sippy cups, toys, or whatever else to a car seat or stroller or even baby so I don't have to keep track of all the little things.